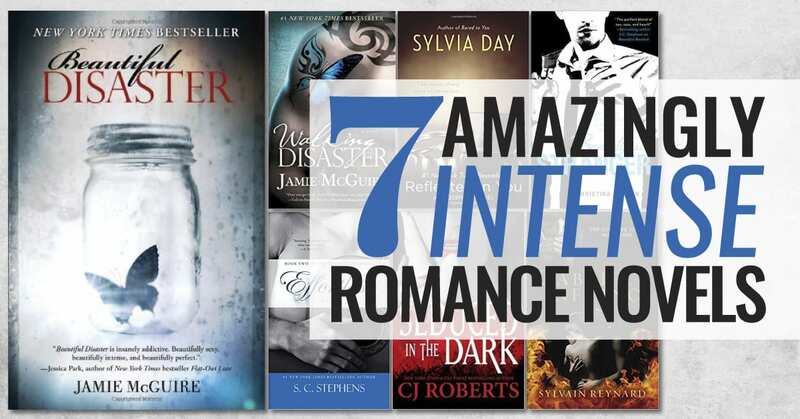 Readers: Get Your Favorite Books Free! T here is another world, hidden beneath the skin of the Earth. It leaks through some places it shouldn’t like broken bones, and sixteen-year-old Marlow Rose has just been dragged into it. 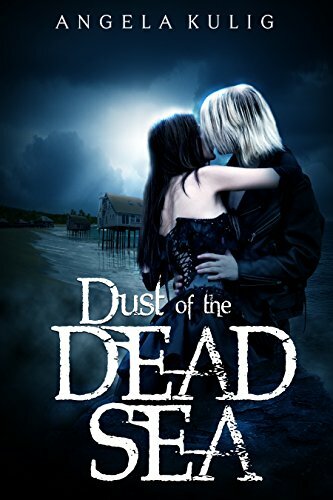 As the remains of her old life are bled away, Marlow finds herself filled with new recollections of lives she hasn’t lived, and boys she hasn’t loved. And those boys are both so broken. Skeleton Lake is as beautiful as it is alive, but with Marlow’s arrival, it becomes unsafe. There are things out there, who know what Marlow hides below false flesh; and there are creatures who would stop at nothing to kill her spirit, or end her very existence. Even as a Skeleton Marlow isn’t the worst thing in the night. She isn’t even close. In the sequel to Skeleton Lake, the bones are scattered far from home. Leaving the relative stability of her own macabre existence, Marlow heads with Raiden to the last place on Earth he should agree to take her. How can love survive, when it seems that nothing else will? Marlow knows there are monsters lurking in the dark—she’s one of them. But not even her beautiful skeleton bones can prepare her to find Death… again. A world away from Skeleton Lake and The Dead Sea, there is another place where the veil between worlds is scoured thin. A place more Hell than home, and even more hostile. In Book Three of The Hollows series, relationships are tested and bets are made for things you cannot die without. First Alex has a secret. Then Alex has another secret. Before he can find a way to unravel either of them the secrets seem to multiply until he’s drowning in an entire ocean of them. Marlow and Raiden are gone, and Lena, well Lena won’t have anything to do with him, which was exactly what he had in mind. 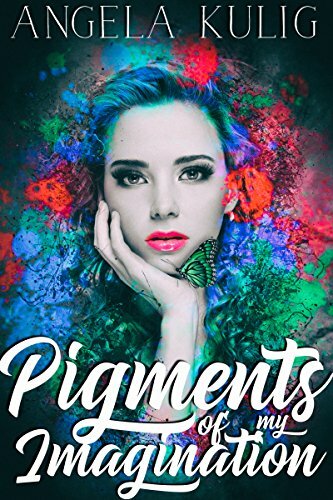 From the moment Lucia steps into Bayside Art Academy, she is fed a steady stream of lies, but it’s not until she meets Michael that she begins to question the people she trusts. Unraveling fact from fabrication seems impossible until Lucia finds her first painting, and discovers the dead do not lie–at least not to her. A dozen lifetimes ago, Lucia started a war. Not a war with armies or guns, but a bloody war nonetheless. The path leading Lucia to the truth is hidden within lovely art that spans the ages. In this life, however, Lucia doesn’t know where to look. Lost, she turns to the one thing she knows with certainty–she is in love with Leo, and has been before. From bestselling author Angela Kulig, a new adult romance about crazy people… who are maybe in love. 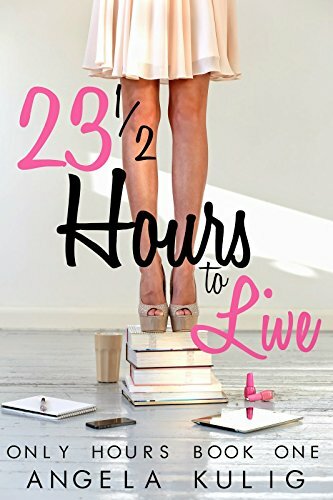 Forced out of college Freshman year and into a dead end job, Kaylee doesn’t become angry and bitter; instead she does her best to not even exist. So when the guy who ruined Kaylee’s life in every way shows up and tries to casually rewrite her life story, she consults her list and doesn’t know what to think. 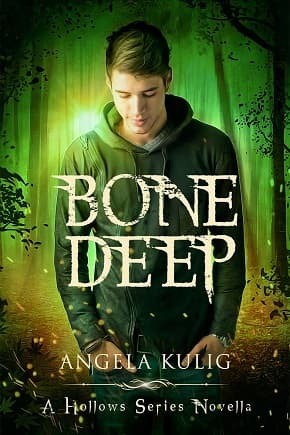 About the Author: Author Angela Kulig writes books for people who like books, and tweets… a lot. She’s seriously into book boyfriends, Disney, and all things that go bump in the night.